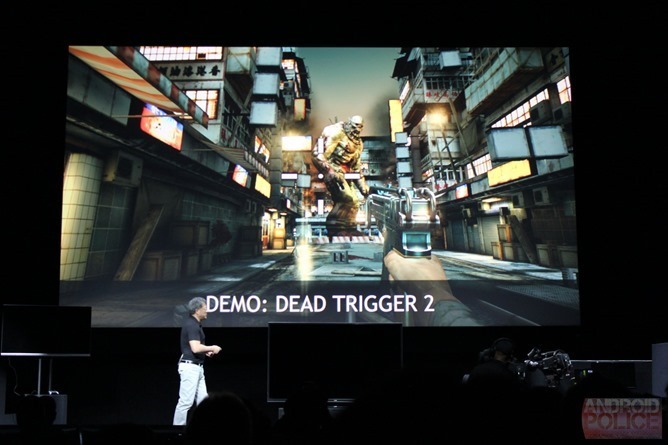 Mobile gaming has been getting pretty intense in the last few years, due in no small part to increasingly powerful hardware available to shove into phones and tablets. Games like Clash of Clans and Hearthstone have served to push the mobile platform forward into general popularity, something that the rest of us gamers can appreciate. 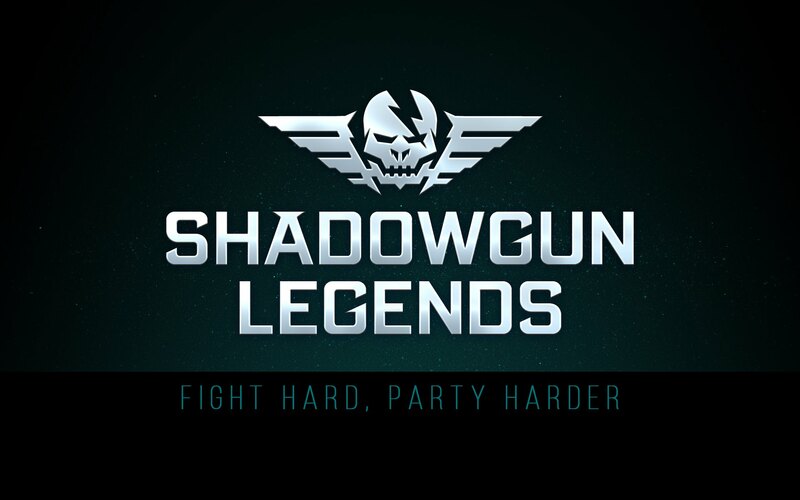 Hoping to take full advantage of what we have available now, developer Madfinger Games has released a teaser trailer for their upcoming addition to the Shadowgun franchise: Shadowgun Legends. 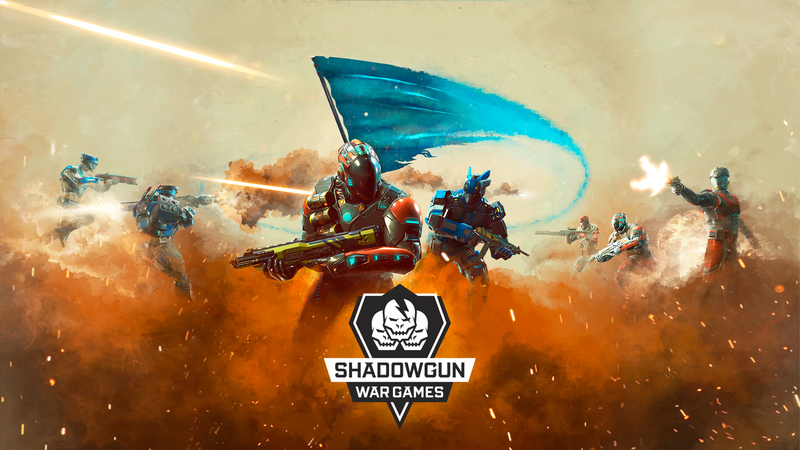 For those of you who never played the original game, it is a third-person shooter set in a dystopian future where corporations rule in place of governments. 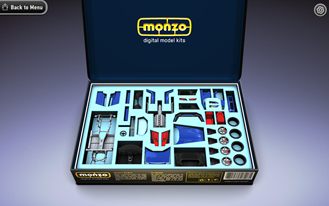 The idea behind MONZO, a sort of simulator for Revell-branded plastic model kits, is actually pretty cool. 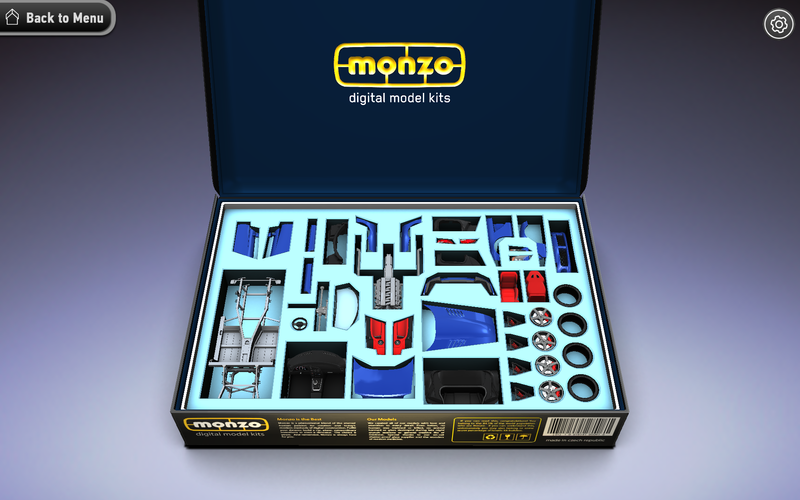 You "open" a kit, read through a paginated, simplified version of the instructions, then "assemble" digital analogs of the real pieces from the kit. 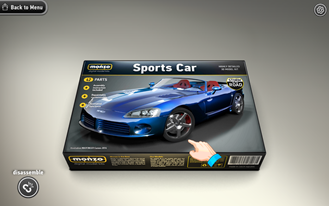 The 3D model of the, uh, model is extremely detailed, and the pan and zoom tools let you examine it minutely. If your phone or tablet has decent 3D capabilities, it's a surprisingly soothing experience. 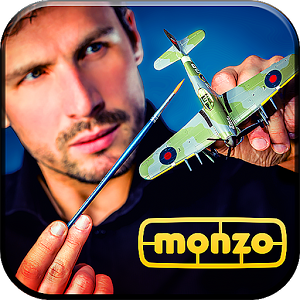 Once you finish a model, you can custom paint every piece (sometimes even sections of pieces), apply any decals you want anywhere you want, and take "photos" with a selection of backgrounds. 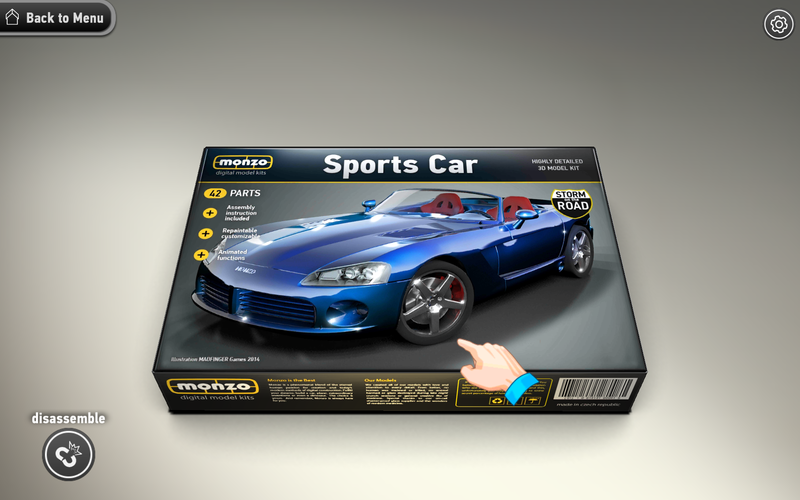 When I was a kid, my dad used to tinker with model cars. As I got a bit older, he started buying them for me, as well; first, the simple snap-together kits, eventually moving up to ones that required glue, and then on to completely blank canvas vehicles that needed paint, glue, and everything in between. Those took some time, but there was a real sense of accomplishment when it was all finished (assuming everything went smoothly). That seems like it was ages ago at this point, and I probably haven't even thought about model cars in close to two decades. 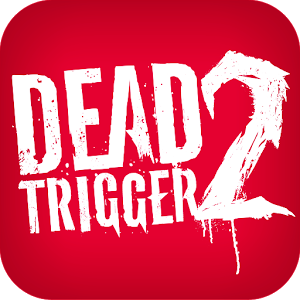 Madfinger's Dead Trigger 2 has remained near the top of the game charts on Android since its release a couple of months ago, and the developers continue to update it regularly. The last update focused on balance issues, but this one adds the most content yet, most notably the new China environment. 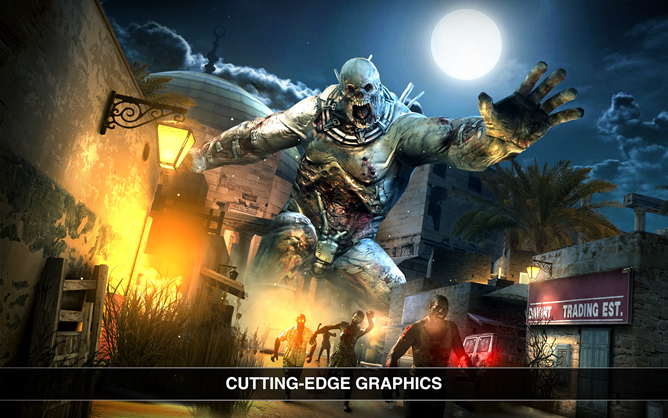 This addition includes new Story and Warfare missions and extra challenges, plus Google Play Games achievements. You also get several handfuls of melee weapons for when you inevitably run out of ammo and/or chickens. The Big Hammer and Butterfly Swords seem like they'll be the most fun, but Danny Trejo fans can also cause a little carnage with the Machete. 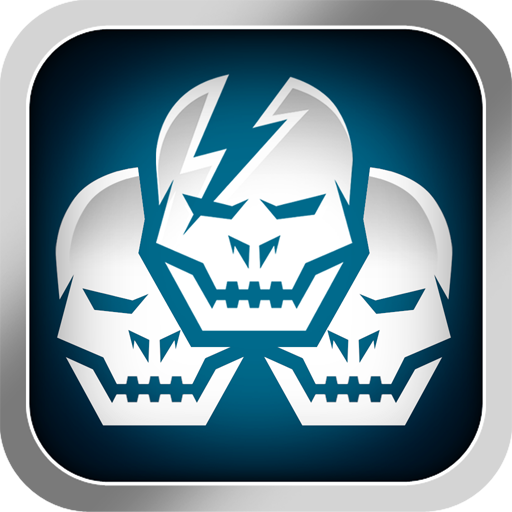 For those who aren't already playing DeadZone, you're missing out on one of the best multiplayer games to hit Android in... well, forever. 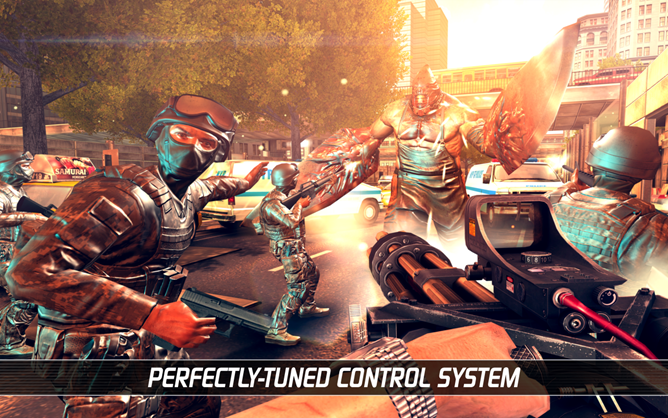 Staying true to its name, DeadZone delivers familiar ShadowGun gameplay – but this go you're not slaying mutants, but other players. Unfortunately, Madfinger wasn't on hand to elaborate, so anything beyond the brief look here is speculation. Based on the success of the original zombie shooter, they'll probably be using the same free-to-play model as before. Ah, the holidays. Nothing says family togetherness like carols, eggnog, and a horde of ravenous undead monsters trying to gobble your brains like gingerbread. Madfinger's popular zombie shooter Dead Trigger has been updated once again: after the crowd-pleasing Halloween content, they've gone and added Christmas-themed levels. You'd better hope for some ammunition in your stocking. In addition to a new North Pole Christmas Arena, you'll get to face off against new boss Zanta. 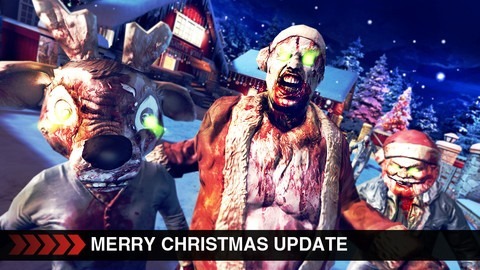 (Zombie Santa? Christopher Moore would be proud.) 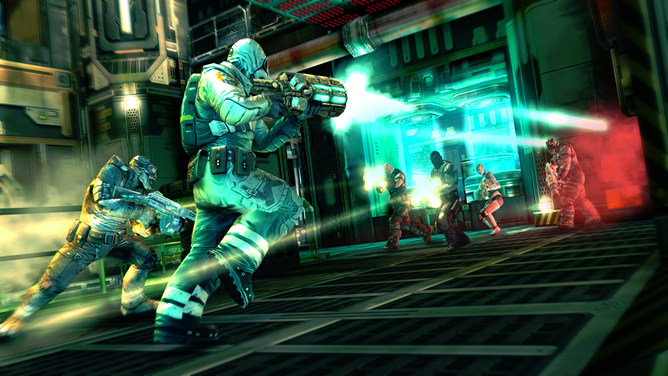 A shiny new grenade launcher should make his torso shake like a bowl full of jelly, and there are new story missions to while away the cold winter nights.